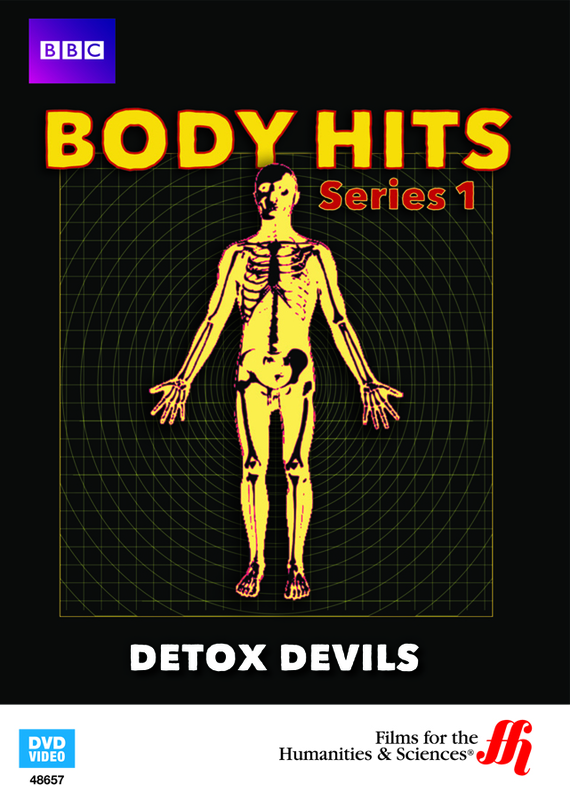 This film may help explain whether detoxes are the cure-all many purport them to be or whether they are simply the latest version of snake oil. Say the word "detox" in any discussion today and you will likely get a variety of responses. Some view them as the answer to leading an over-indulgent lifestyle while others will view them as the latest version of snake oil. Some have strong opinions that a detox can help cleanse the body and give you a new start from over-eating, drinking, or leading a stressful lifestyle. Others view it as a waste of time. With the body so naturally prepared to take on what we put it through, is something as dramatic as a detox necessary or even useful? 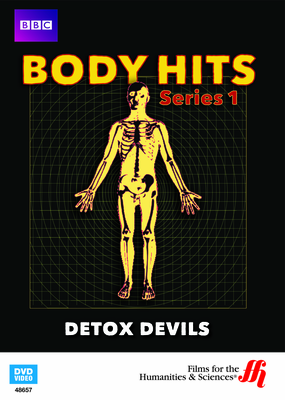 This film follows the cases of three over-indulgent subjects and demonstrates three separate, ten-day detox programs. One is a lymph drainage massage, another goes through a seaweed body wrap detox, and the third goes through a colonic irrigation. You will find the results interesting but it may also have you considering just what is possible. If you have ever been encouraged to go through a detox or have had a curiosity about what they are all about, this will be an enlightening film to view. Please be aware that some material could be viewed as objectionable. The video is a production of the BBC.